As a DUI attorney located in Philadelphia, Pennsylvania, I know new laws are routinely being proposed and enacted to strengthen Pennsylvania’s stance on driving under the influence (DUI). 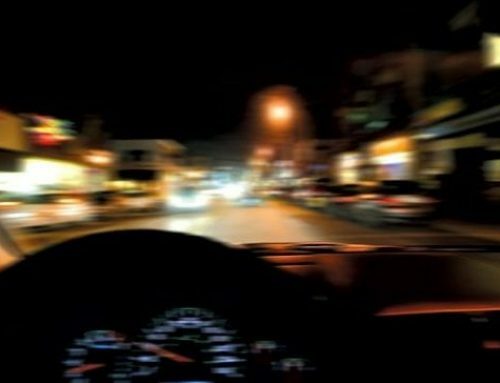 In 2018, a bill is making its way through the Pennsylvania state legislature that aims to target people who violate DUI laws that result in terrible consequences or those who repeatedly violate the DUI laws. Senate Bill 961 passed out of the Transportation Committee with unanimous support and now moves to the full Senate for consideration. Why Has a New Repeat Offender Law Been Proposed in Pennsylvania? Rafferty also cited an April 2012 incident where Robert Landis, who had 7 previous convictions for DUI, turned in front of Liam Crowley’s motorcycle, killing Crowley. Landis’ blood alcohol content (BAC) was 0.28. Despite his prior convictions, Landis faced the same 3-year minimum sentence that a first-time DUI offender in would have faced. What is the Legal BAC limit in Pennsylvania? In September 2003, Act 24 was signed into law and lowered Pennsylvania’s legal limit of alcohol from .10 to .08. However, not everyone is treated as a member of the general public. A commercial vehicle driver is considered legally impaired when driving with a BAC of .04 or greater. School bus drivers are considered legally impaired when driving with a BAC of .02 or greater. People under 21 are considered legally impaired when driving with a BAC of .02 or greater. What is the Penalty for DUI in Pennsylvania? 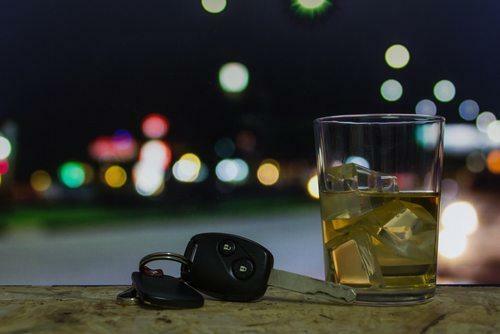 Laws enacted since 2003 have tiered the penalties for DUI in Pennsylvania, taking into consideration a person’s blood alcohol content (BAC) and prior offenses. The laws have attempted to focus on treatment and rehabilitation for first-time offenders to decrease the rate of repeatedly impaired drivers. However, a first-time offender who causes property damage, injures someone, is a minor, is a commercial driver, is a school bus driver, or refuses a breath or chemical testing may be subject to the highest BAC penalties. BAC below .10% and incapable of safe driving: No suspension for a first offense if the driver meets certain criteria; 12-month license suspension for a second or subsequent offense. BAC of .10% to .16%: 12-month license suspension for a first and second offense. 18-month suspension for a third or subsequent offense. BAC of .16% or higher: 12-month license suspension for first offense. 18-month suspension for a second or subsequent offense. Out-of-state DUI convictions: No suspension for a first offense; 12-month license suspension for a second or subsequent offense. It is possible with a first offense DUI that you may be eligible for an occupational limited license (OLL). Drivers whose licenses are suspended for 18 months and one or no prior offense may be eligible for an OLL with an ignition interlock after serving 12 months of the suspension. 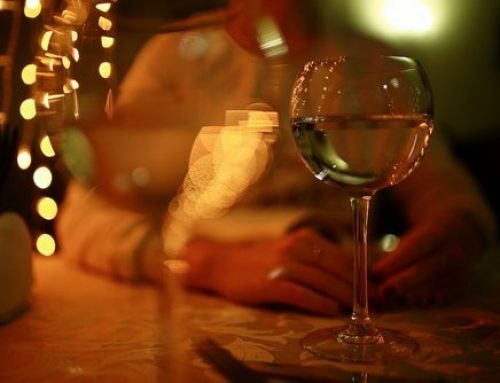 First-time underage drinkers may also be eligible for an OLL. What if you Refuse a Breath or Blood Test? Pennsylvania has Implied Consent law. Implied Consent means that anyone driving in Pennsylvania (not just those with a Pennsylvania license) agree to submit to a chemical test of their blood, breath or urine if an officer of the law suspects that they are driving under the influence of alcohol or drugs. Drivers who refuse the test can have their license suspended for 1 year. 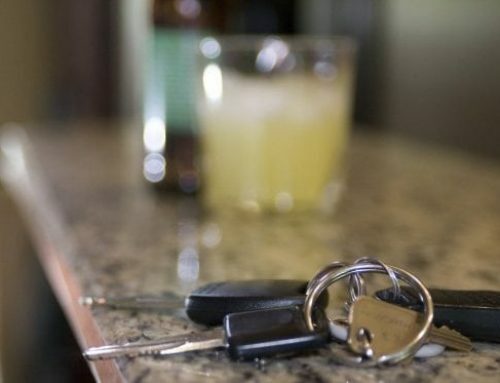 How Will the New DUI Law Change Penalties in Pennsylvania? Increases the minimum jail sentence for Homicide by Vehicle while driving under the influence from three years to five years if the person has one or two prior DUI’s, and from three to seven years if the person has more than two prior DUIs. Jail terms would run consecutively for each victim, consistent with the current laws. Expands the Crimes Code to add a presumption of recklessness or negligence when a person committing a fourth or subsequent DUI within 10 years causes the death of another person and allows for that individual to be charged with third-degree murder. Increases the grading for a third DUI offense with high levels of alcohol or drugs from a misdemeanor of the first degree to a felony of the third degree. Increases the grading for all fourth and subsequent DUIs to a third-degree felony. Increases sentencing provisions for Homicide by Vehicle, Aggravated Assault by Vehicle, and Aggravated Assault by Vehicle while driving under the influence when the individual committing the offense is not properly licensed or under suspension. What to do if you have been charged with driving under the influence in Pennsylvania? As detailed in this article, there are varying forms of penalties for driving under the influenced based on the circumstances of the offense. However, given the compounding nature of DUIs in Pennsylvania, it is critical that you have knowledgeable criminal defense legal counsel to advise you and advocate for your rights. It is imperative that you consult with an experienced DUI attorney in Philadelphia immediately after your arrest. Contact our office today for a free consultation and to review your rights and potential penalties for your DUI arrest in Philadelphia.